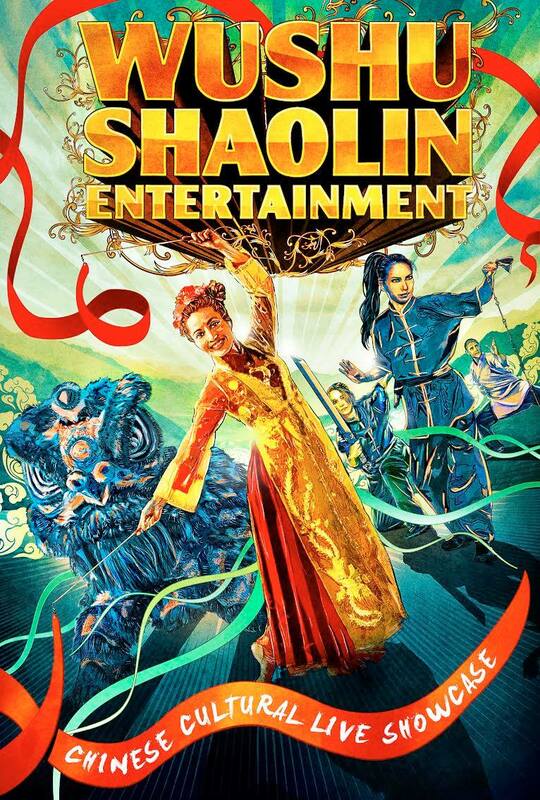 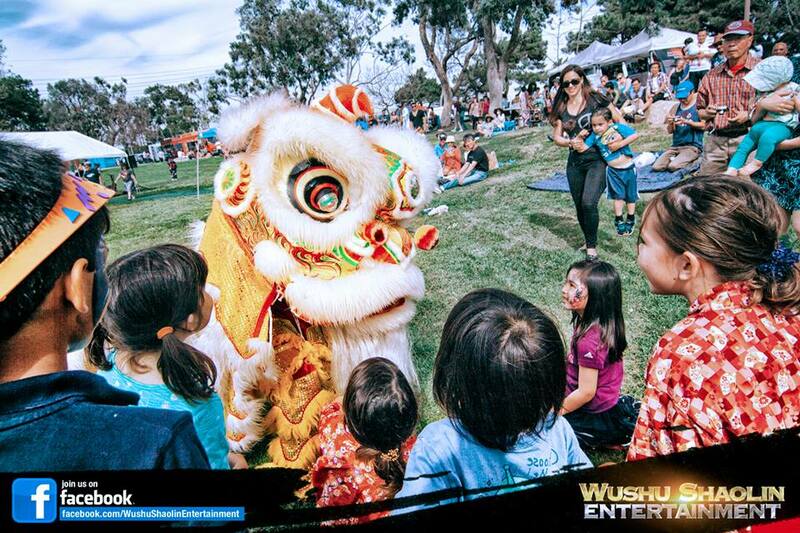 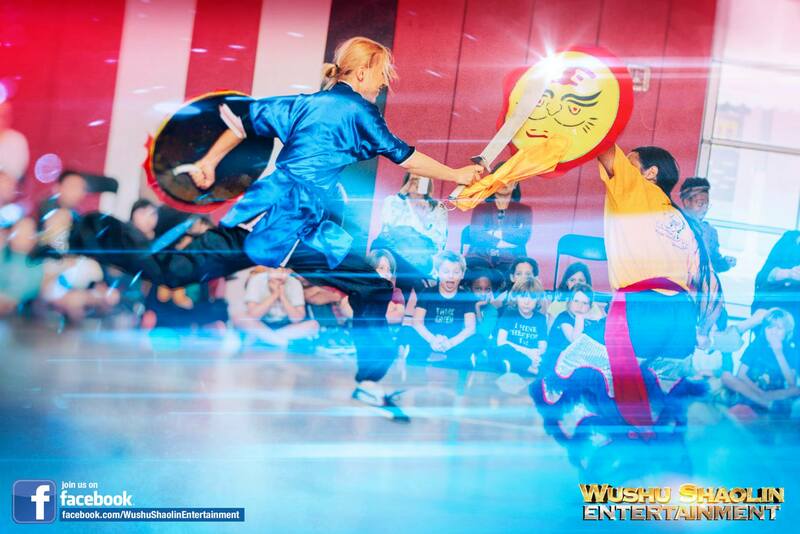 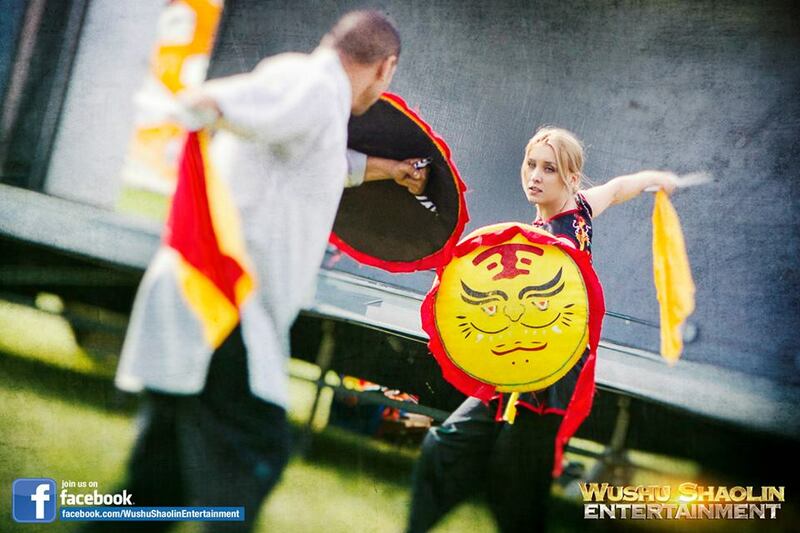 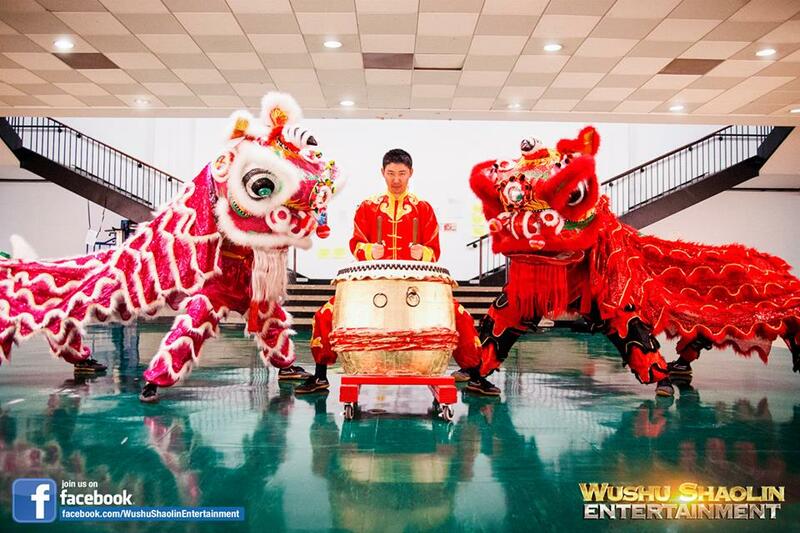 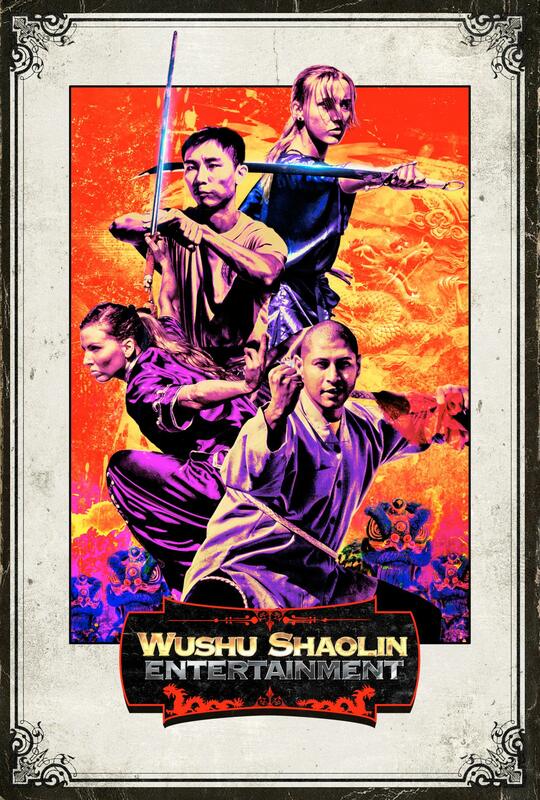 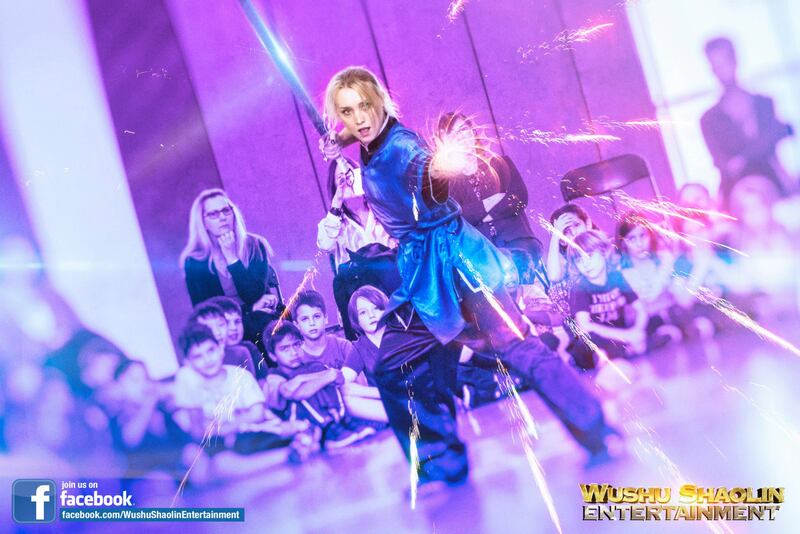 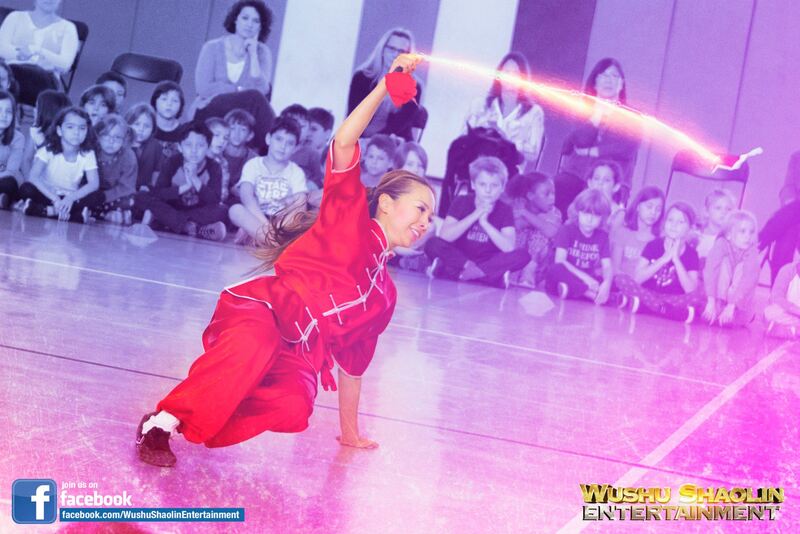 Wushu Shaolin Entertainment is revered for producing the most professional Chinese cultural live showcases. 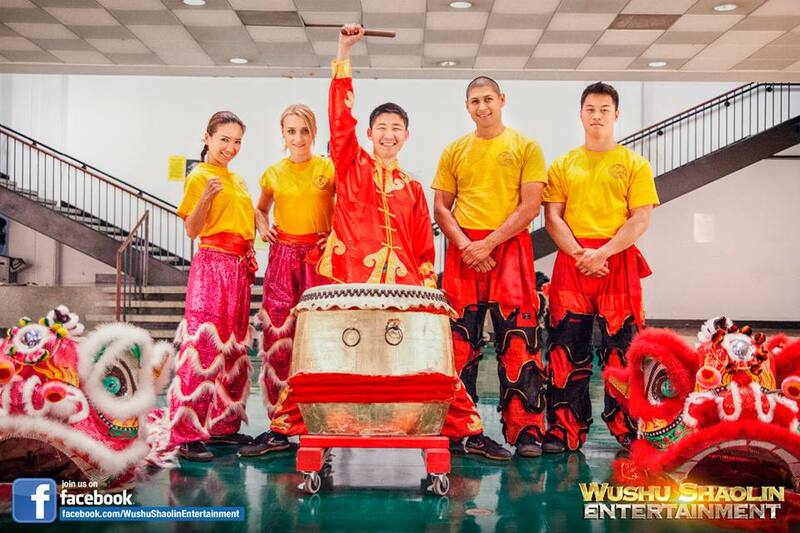 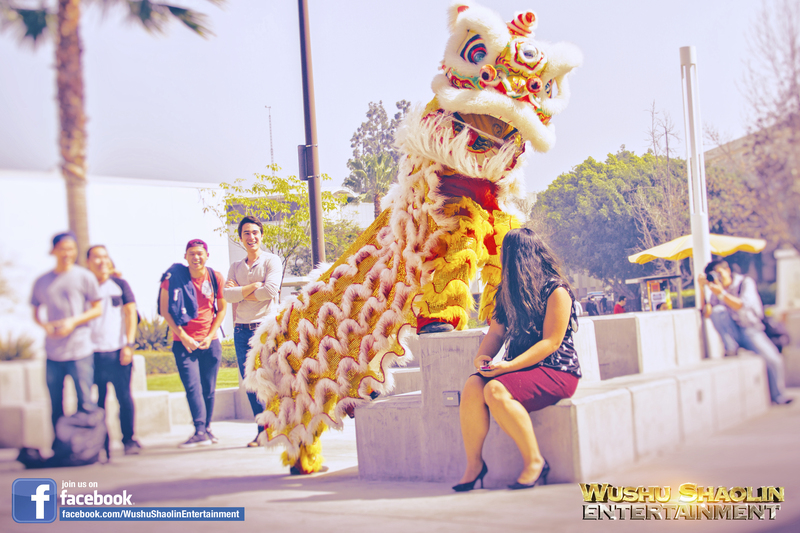 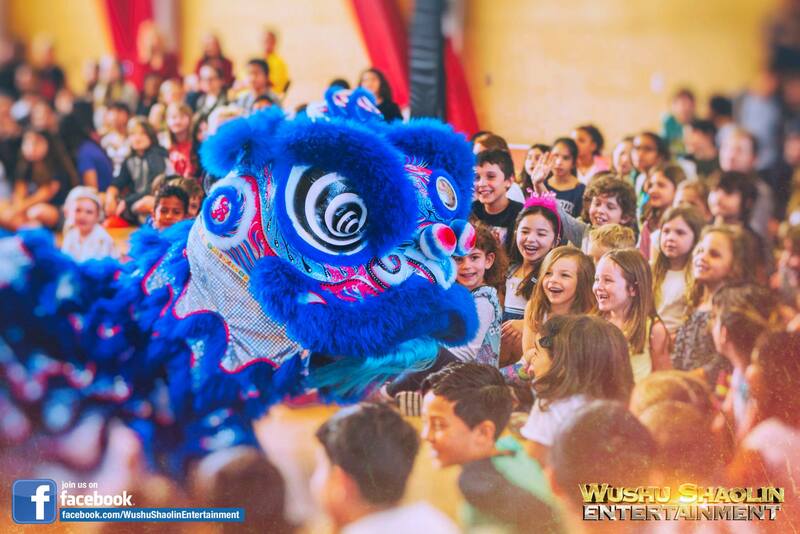 One of the most revered productions features our very unique Chinese Dragon Dance costume which was recently featured for the Walt Disney Los Angeles Philharmonic Music Center. 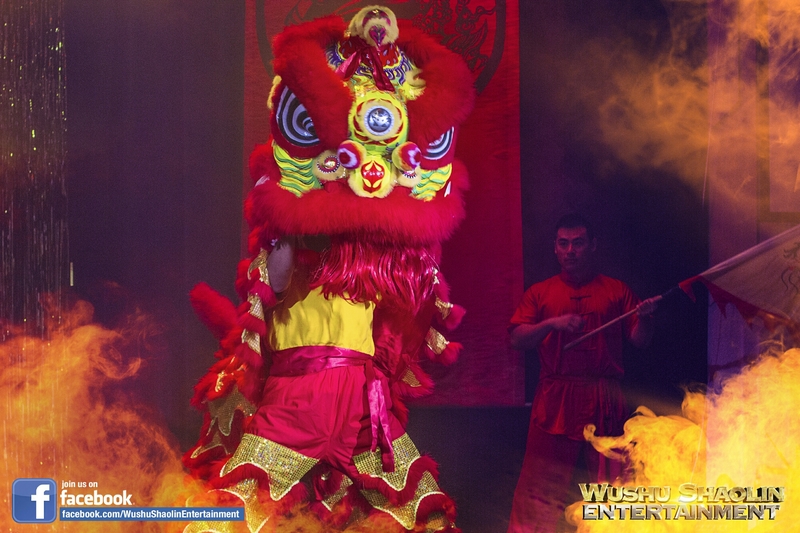 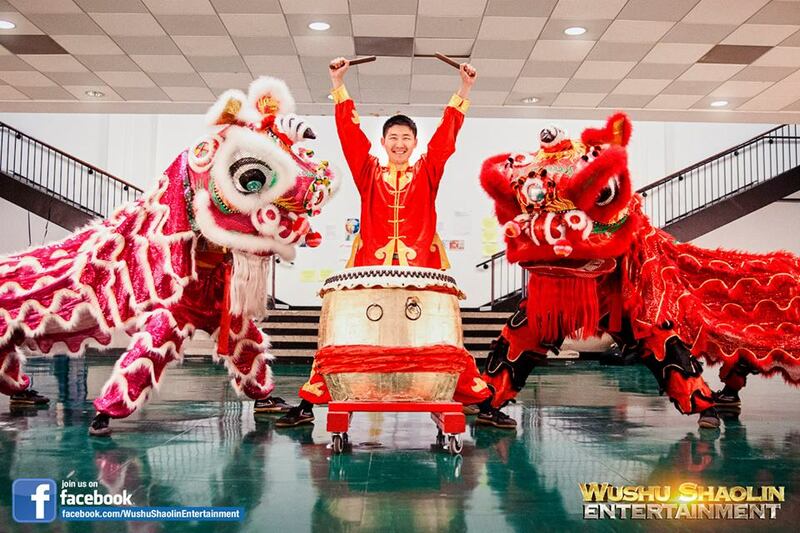 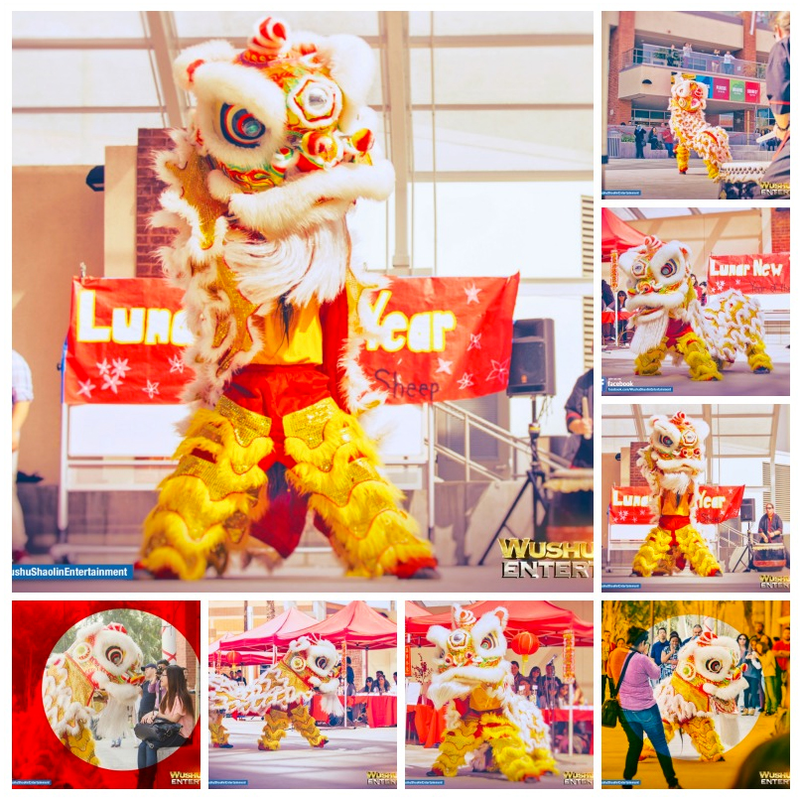 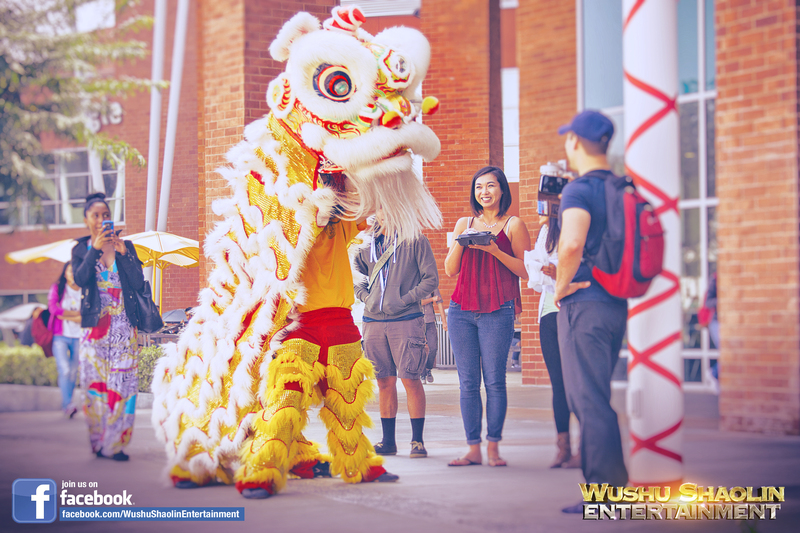 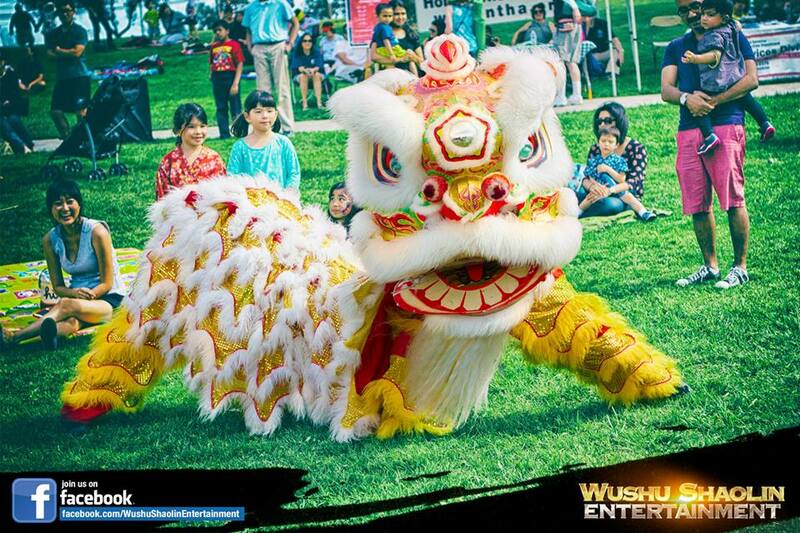 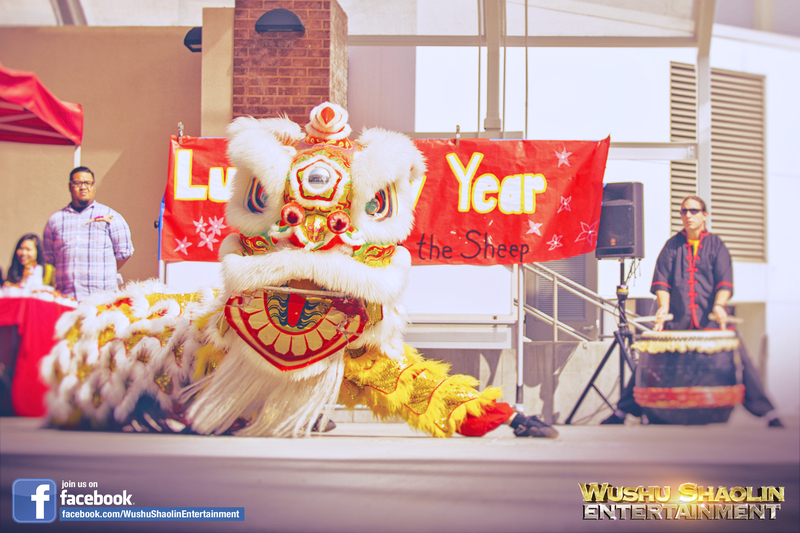 In addition to the Chinese Dragon Dance Costume, we have a wide selection of unique Lion Dance costumes that meet the highest standards in exellence. 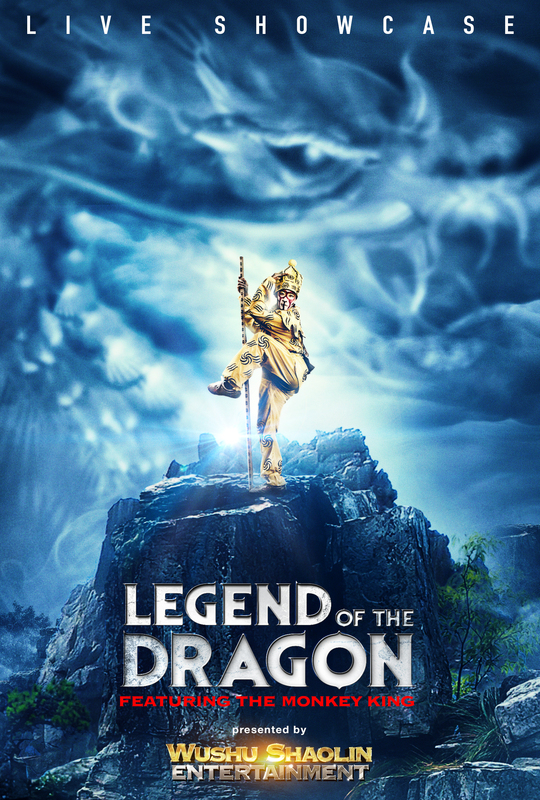 Legend of the Dragon is one of our finest attractions, blending chinese artistry with rich cinematic music and production elements. 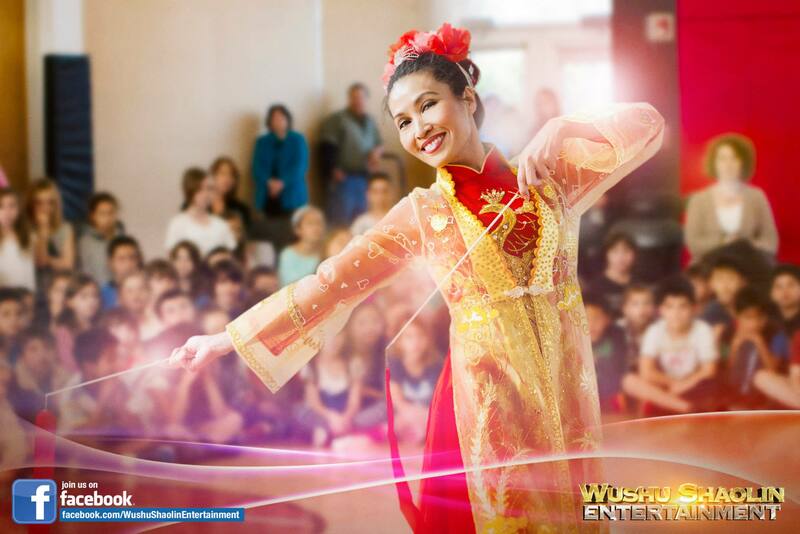 To book a show today please visit us online.